A Supreme Court bench headed by Justice Khehar has issued notice to Goa Government and all mining companies in Goa on a Public Interest Litigation filed through Advocate Prashant Bhushan. The PIL challenges the en masse renewal of mining leases in the State of Goa declared “expired” by the Supreme Court. The Bench directed the respondents to file their replies by December 1 and has listed the matter for final hearing on December 9. The Supreme Court had, in its order dated April 21, 2014 in the case of Goa Foundation v. Union of India & Ors., ruled that second renewals can only be carried out if they were in the interests of mineral development of the State and if no other person except the present lessee could have carried out the said process of extraction. The Petition alleges that the renewals granted to the leases have been carried out mechanically and without application of mind, in violation of the Supreme Court order. The April, 2014 judgment had also forced Parliament to make significant and drastic changes in the MMDR Act, 1957 including exclusive reliance on the processes of auction of mineral resources proposed to be alienated to private interests for profit-making. Hence, placing reliance on the Apex Court judgments in the 2G Spectrum and Presidential Reference cases, the Petition also claims a violation of Articles 21, 14 and 39 (b) of the Constitution of India. 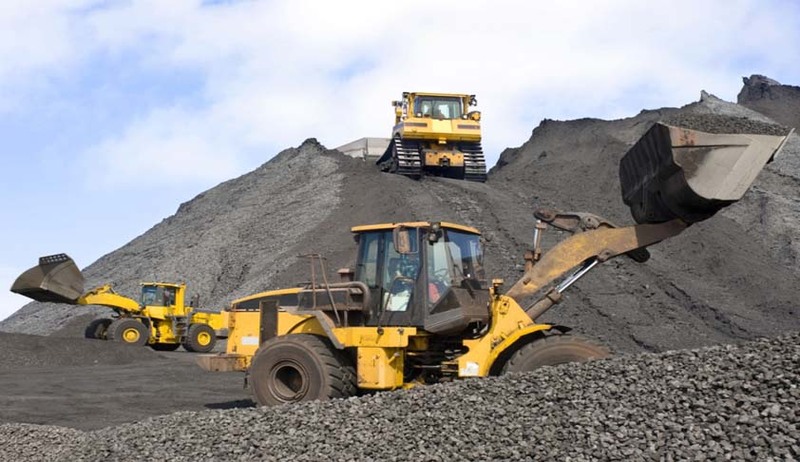 Following the SC order, some private mining agencies had filed a batch of petitions before the Bombay High Court, praying for renewal of their leases on the ground that they had filed their renewal applications in time in the year 2006. Thereafter, State commenced the process of granting renewals under 8(3) of the MMDR Act. Subsequently, “The Goa Grant of Leases Policy 2014” was drawn up and approved by the State Cabinet in November 2014. A large number of leases (56 out of 88) were granted renewal en masse between January 6 and January 12, 2015. On July 10, 2015, the Goa State Pollution Board decided to grant consents to operate to 56 mining leases in the state. The Board has commenced grant of consent orders to operate 56 of these leases under the provisions of the Water Act, 1974 and the Air Act, 1981, in the month of August 2015. It claims that no applications were made by the mining companies for the second renewal under Section 8(3) of the MMDR Act, 1957. It says that the applications for renewal lying with government related to renewal of leases under 8(2) of the MMDR Act and were filed in 2006, prior to expiry of the first renewal. These applications had lapsed together with the leases themselves on 22.11.2007, as the lease renewals were not ordered prior to the expiry of the period of the leases if the leases in question had to be kept alive. It further points out that no commencement date was set out in all of the 88 renewal orders, “which is highly irregular and for these reasons as well, the renewal orders are unsustainable.” Furthermore, it brings to the notice of the Court that 31 leases were issued on January 12, 2015, when the MMDR Act had already been amended preventing renewals. In the light of these, the petition prays for quashing and setting aside the second renewals under Section 8(3) of MMDR 1957. It also seeks a direction for investigation of the prima facie case of corruption under the Prevention of Corruption Act in grant of second renewal leases.